Kenda is the dam of our most recent golden litter. 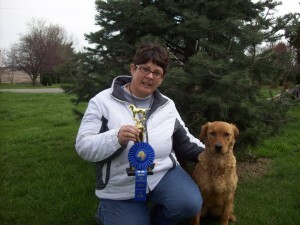 She is a field bred golden with an awesome pedigree. She has earned her CGC and TDI. We will be volunteering with pet therapy group at Blank Children’s Hospital and UnityPoint Methodist Medical Center. We are currently working on her JH and agility training. She is a portrait of pure athleticism. Kenda is our shining star! 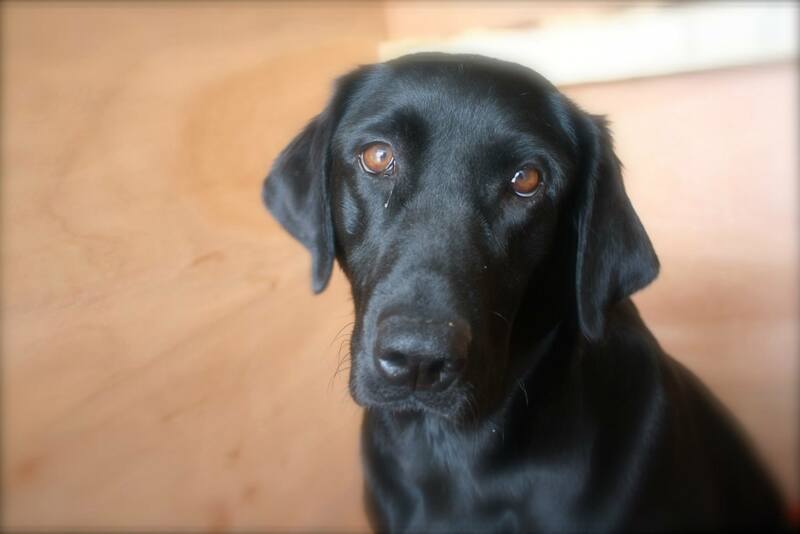 Dora is our oldest female in our labrador side of the kennel. She is an offspring of our own sire and dam. 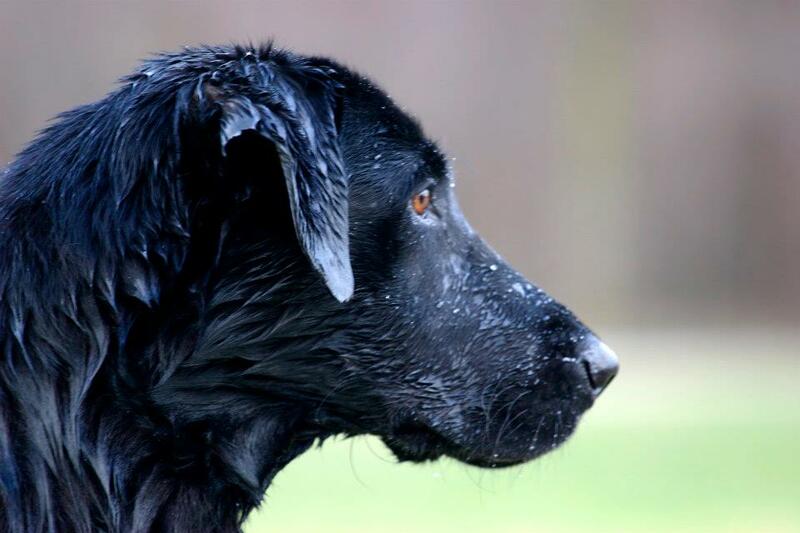 Dora comes out of a repeat breeding which has produced many master hunters and national qualifiers. She has proven to be a stellar hunter. We have hunted duck, goose, pheasant and rabbit with her by our side.